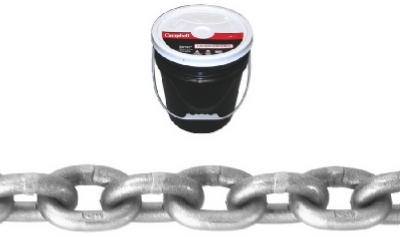 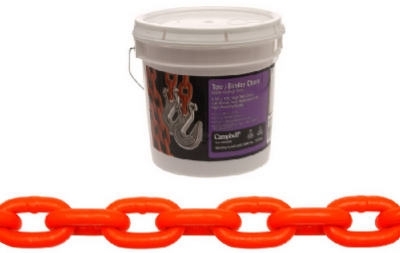 Binder Chain, Clevis Hook, Pail, .375-In. 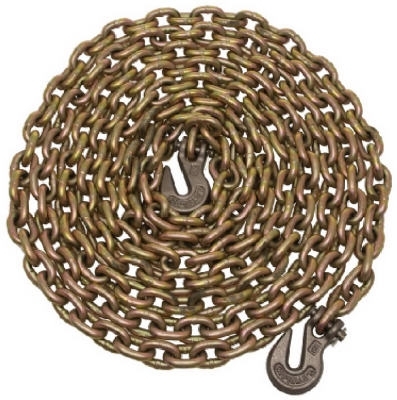 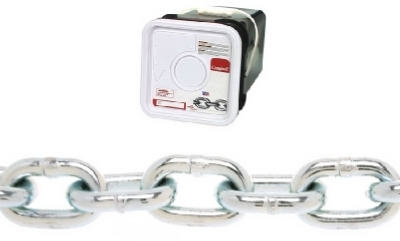 x 20-Ft.
Tow Chain, Zinc-Plated, 1/16-In. 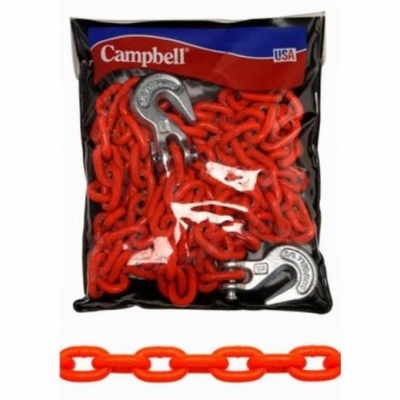 x 16-Ft.
Tow Chain, 5/16-In x 20-Ft.